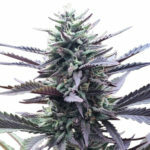 Everything about the Royal Queen Seeds brand screams quality. The name itself shows what a majestic quality this company offers, and the plants that come from them are just as magnificent. 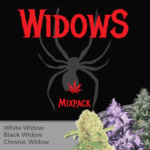 All Royal Queen cannabis seeds are selected by hand, to ensure you receive only the best quality product when you are growing cannabis from this brand. and the company only selects the finest quality specimens to use as the genetic base for their strains. 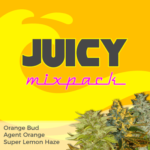 That means all the marijuana seeds for sale from Royal Queen will come from potent varieties, such as Haze or White strains, this ensures that their seeds are going to pack the right punch. 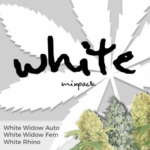 The company offer a range of both feminized and autoflowering cannabis seeds which come in pack sizes of 1, 3, 5 and 10 seeds, all guaranteed to be fresh and direct from Royal Queen Seeds. 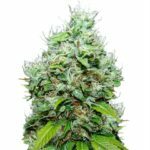 For the jewel in the Royal Queen crown, try the highly acclaimed Amnesia Haze, which has a THC level of 20% and sensational yield that is only possible from a long flowering time. 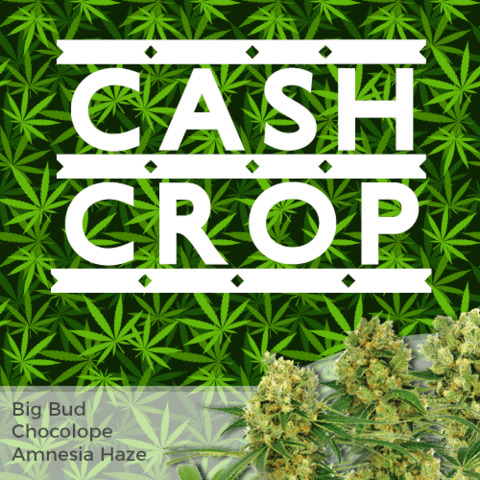 But as this plant produces possibly the best Haze we have ever seen, this variety alone is a great reason to buy Royal Queen cannabis seeds.